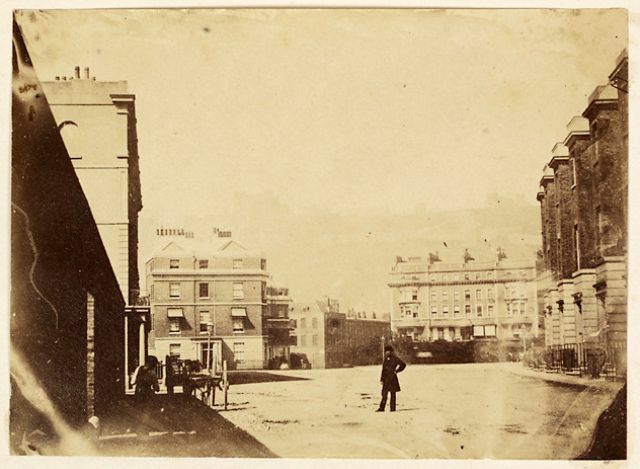 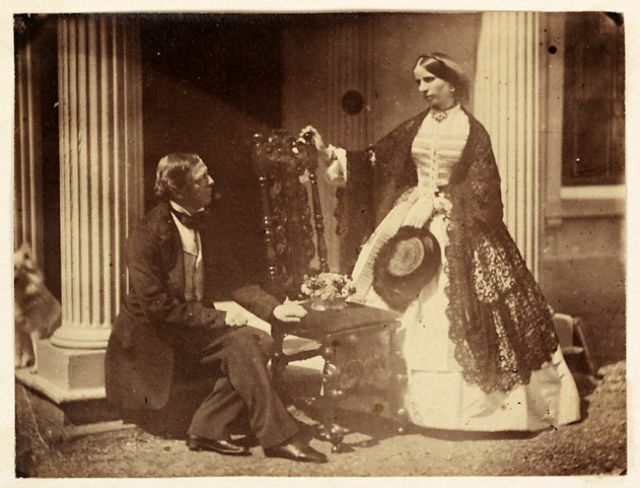 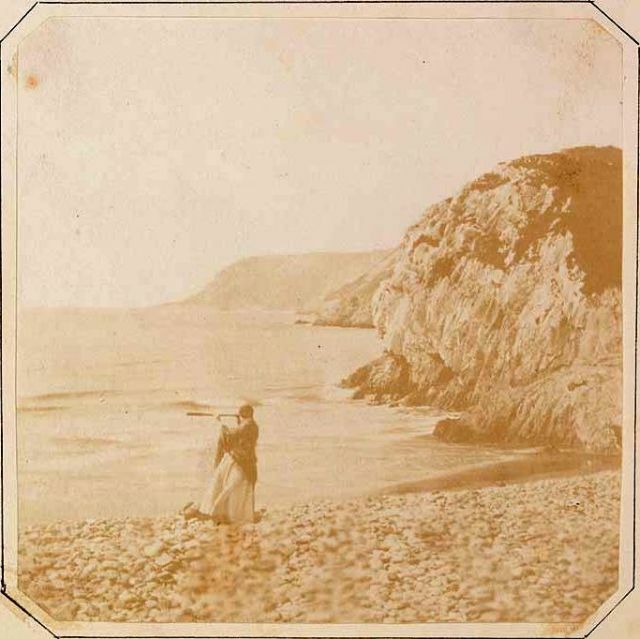 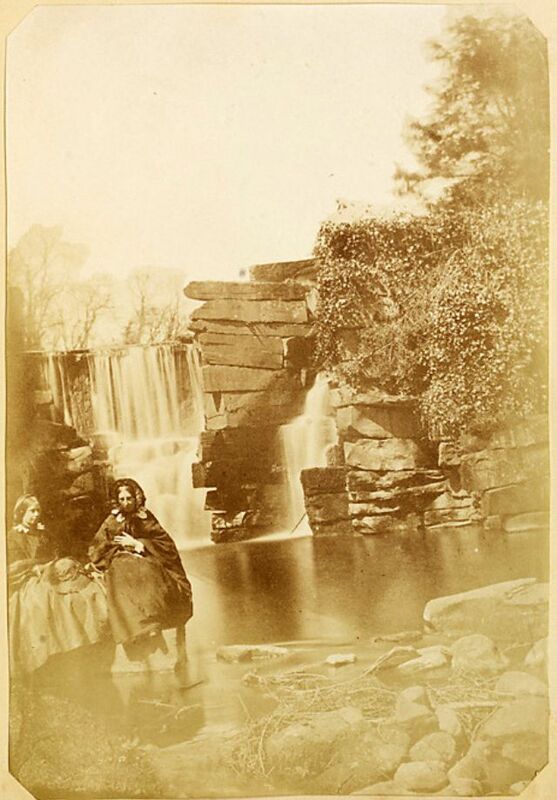 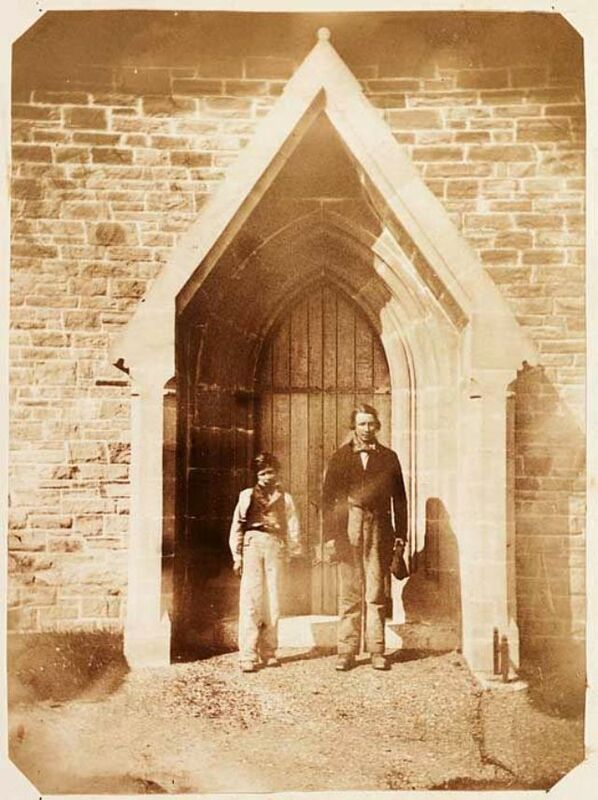 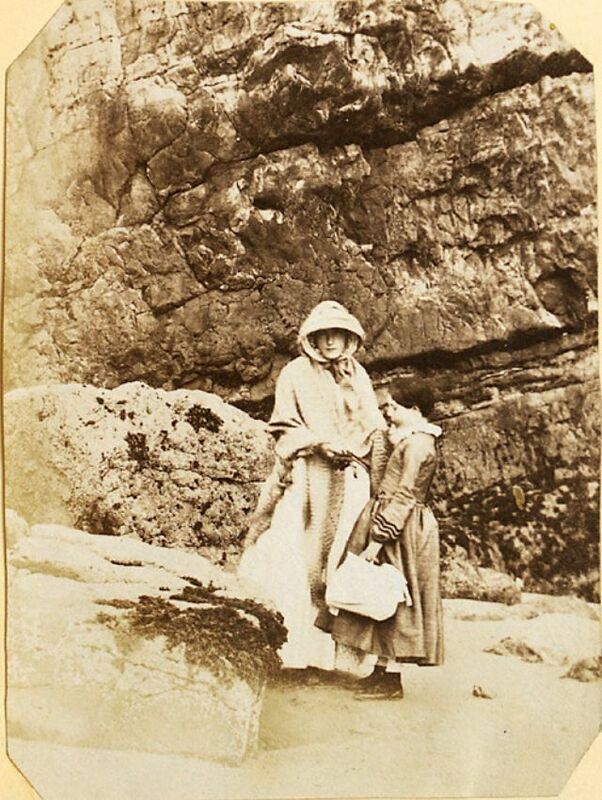 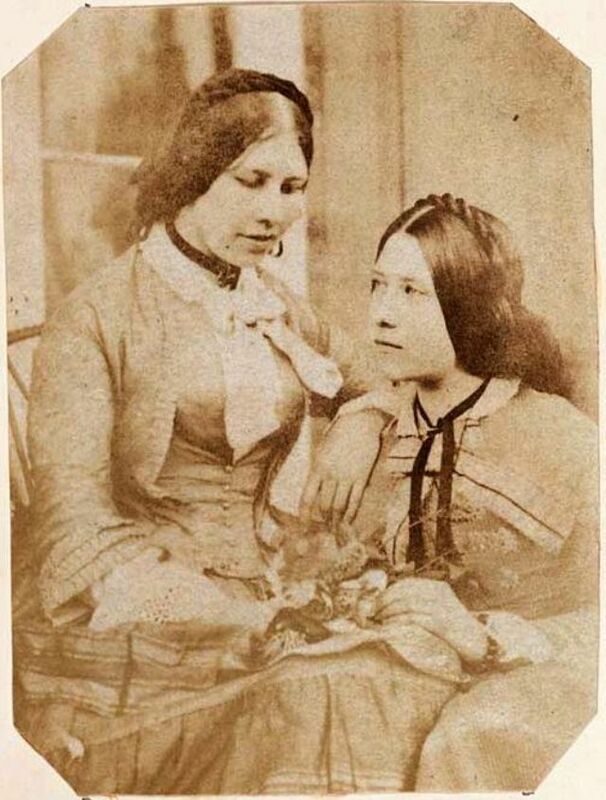 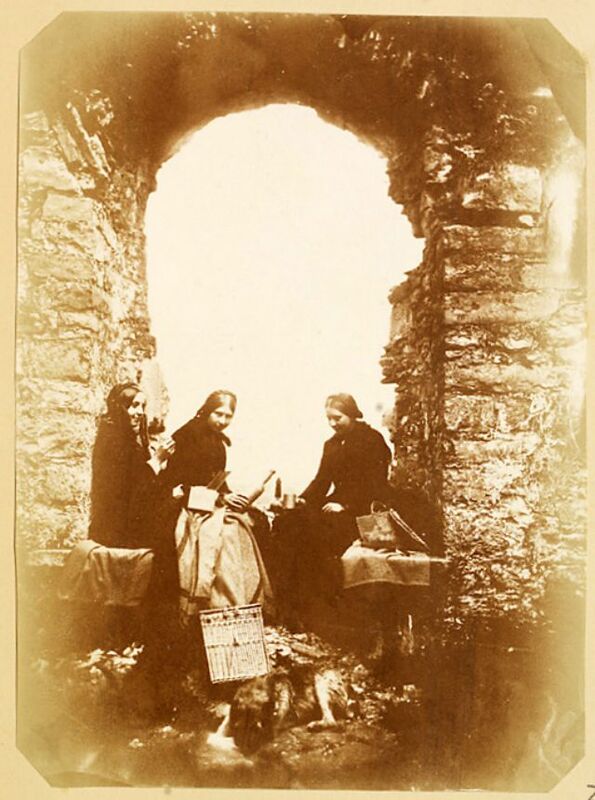 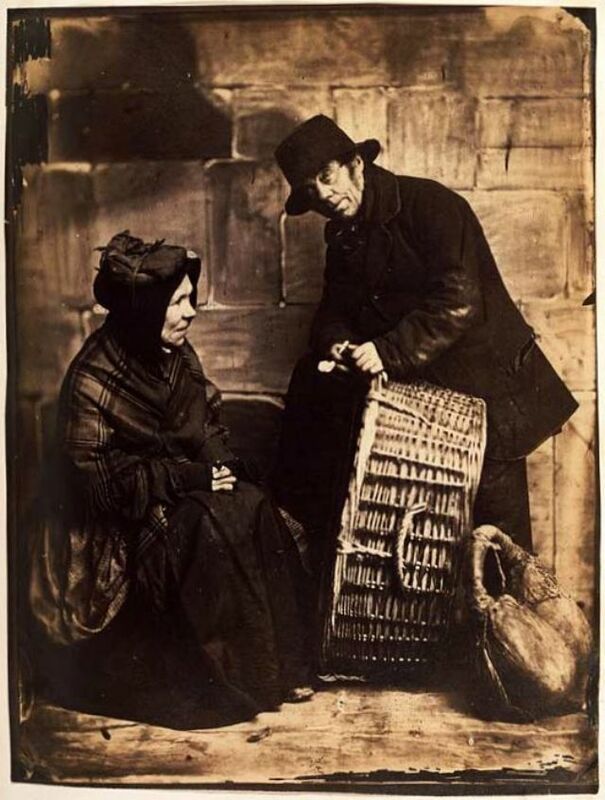 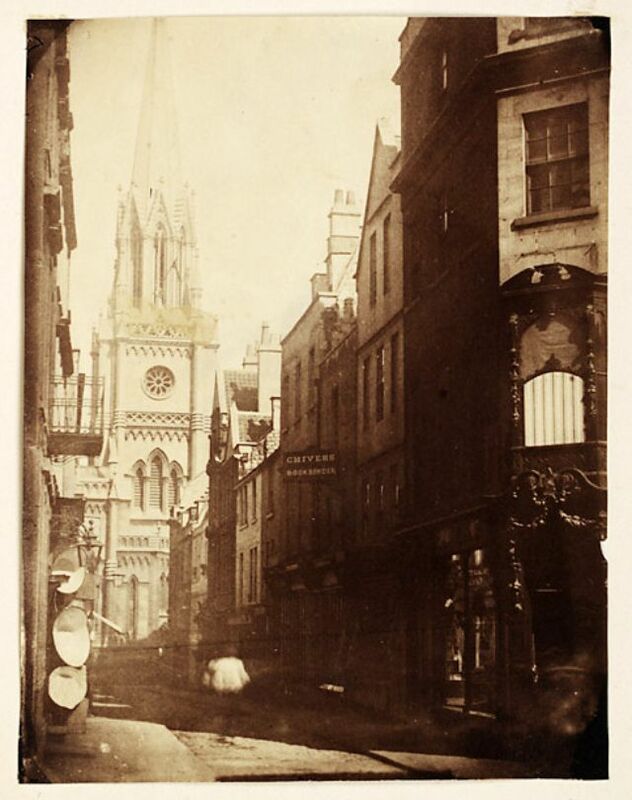 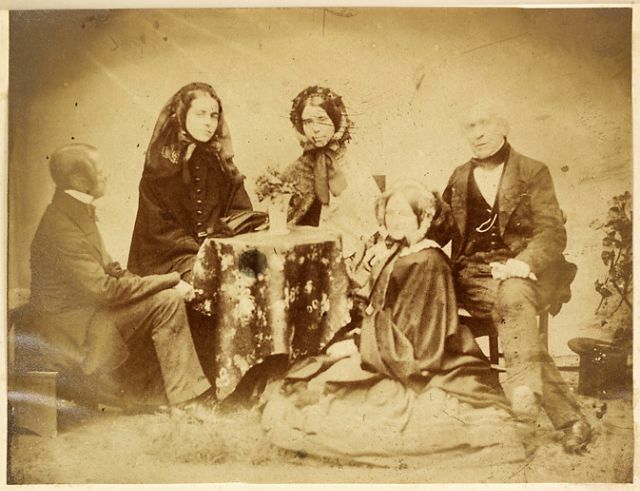 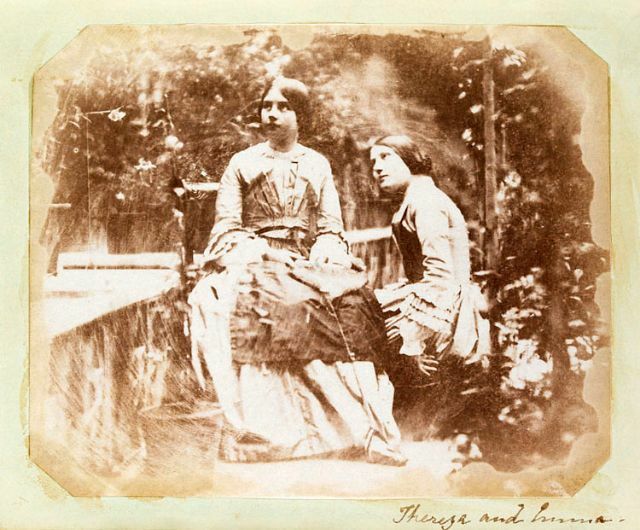 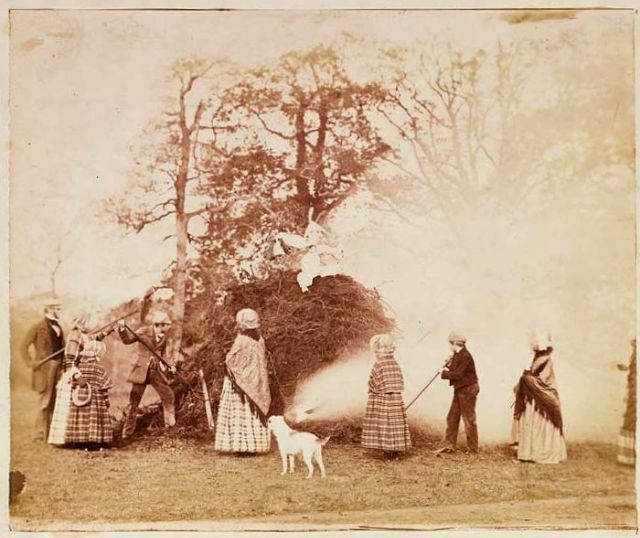 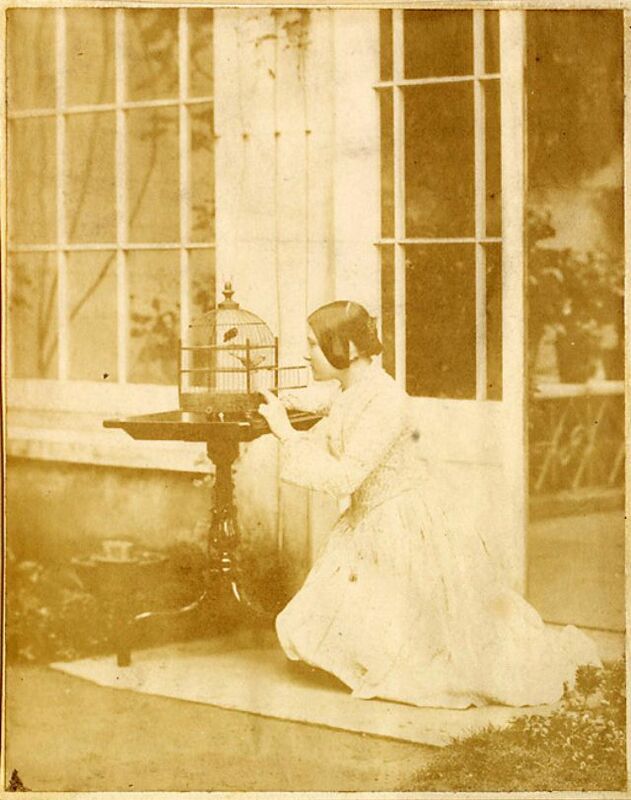 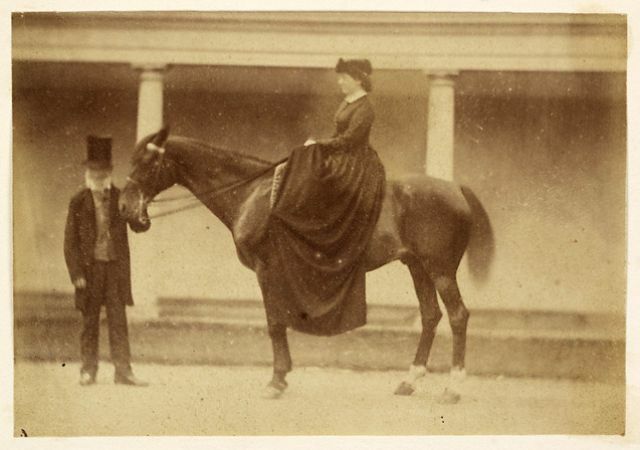 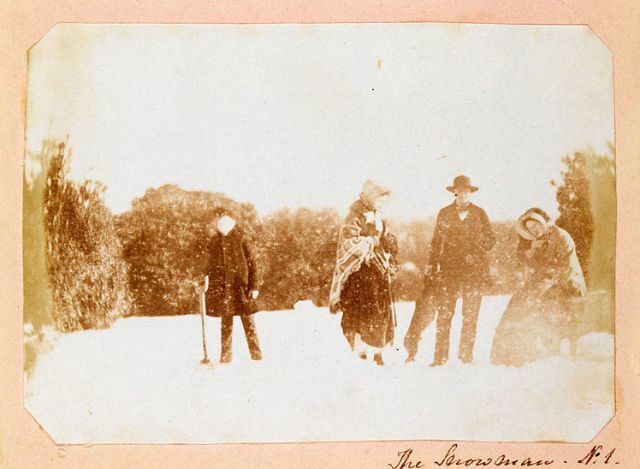 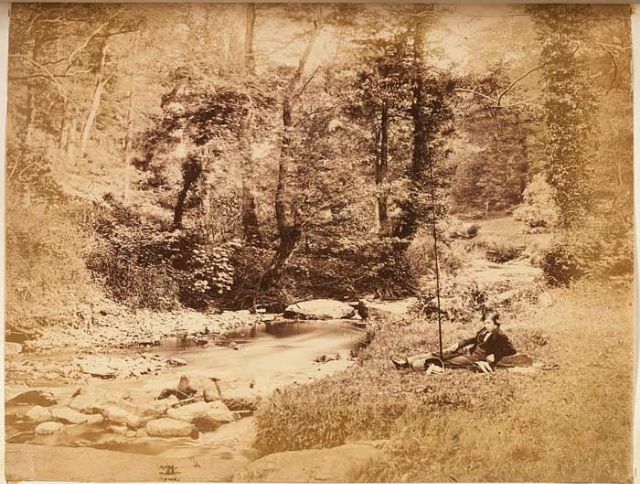 In the middle of the 19th century, a group of people in Swansea, Wales became captivated by a new invention - photography. 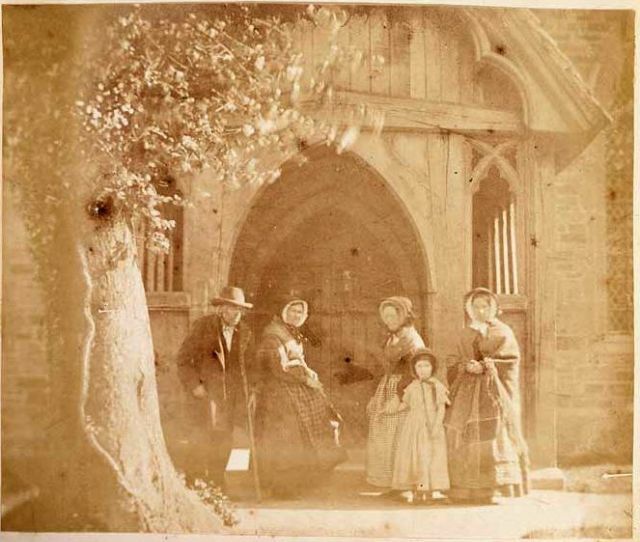 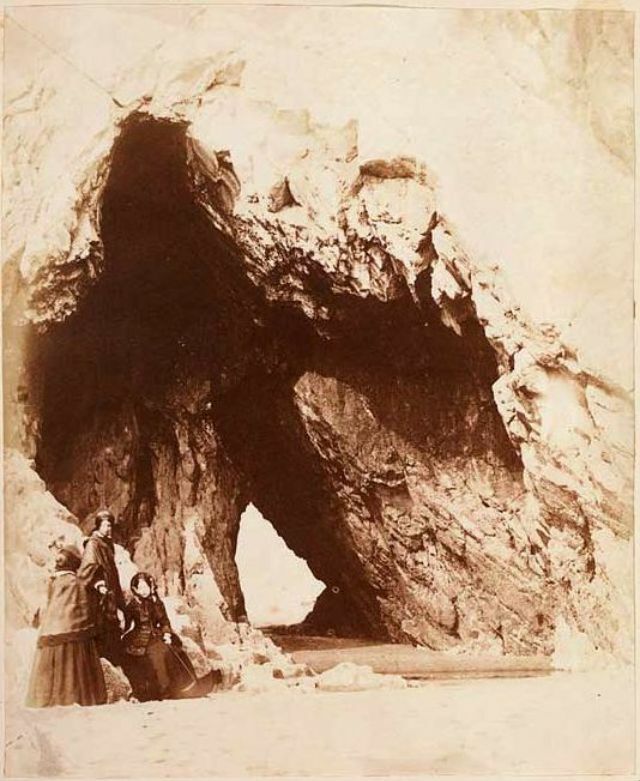 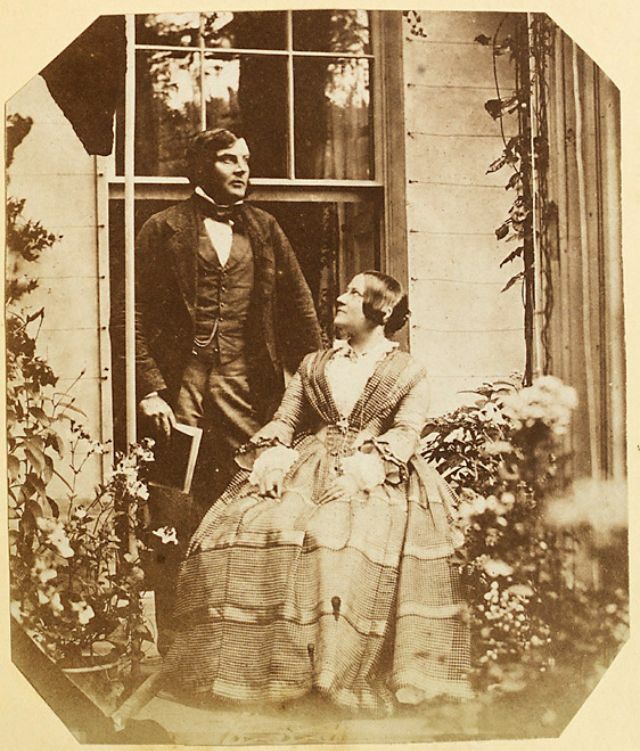 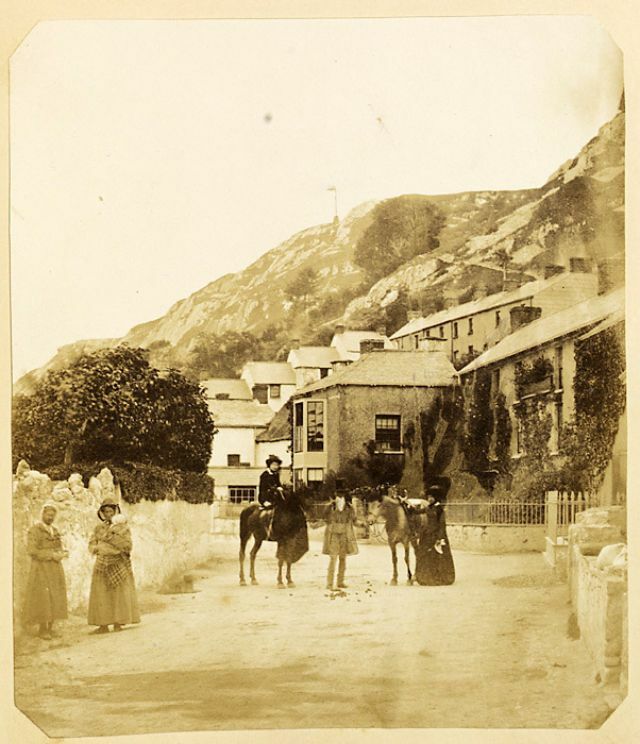 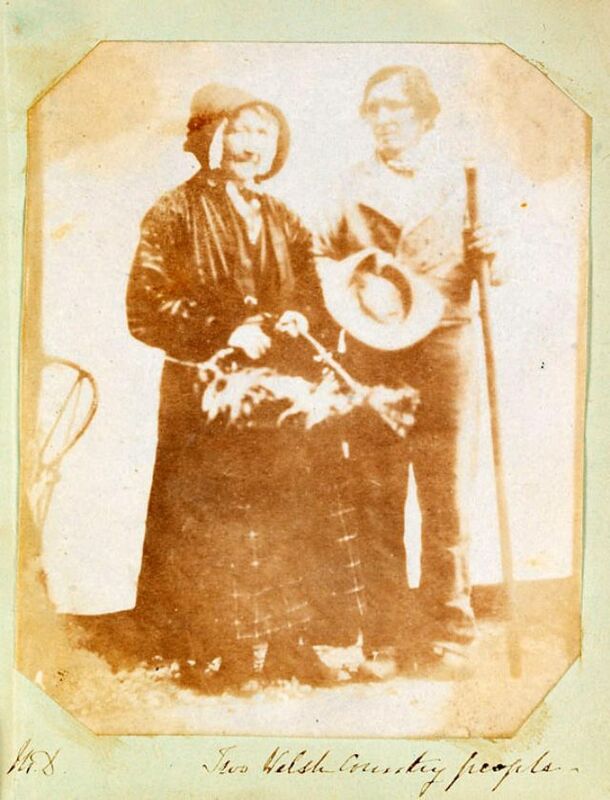 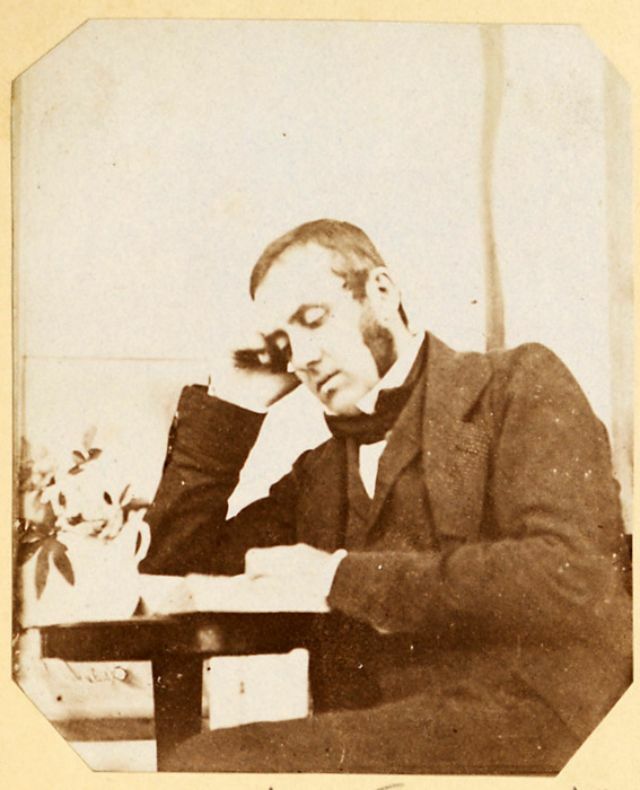 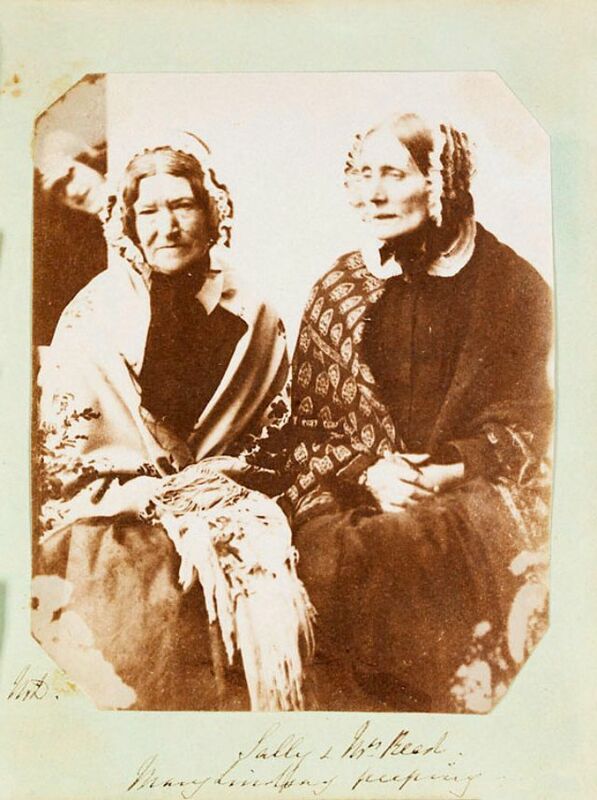 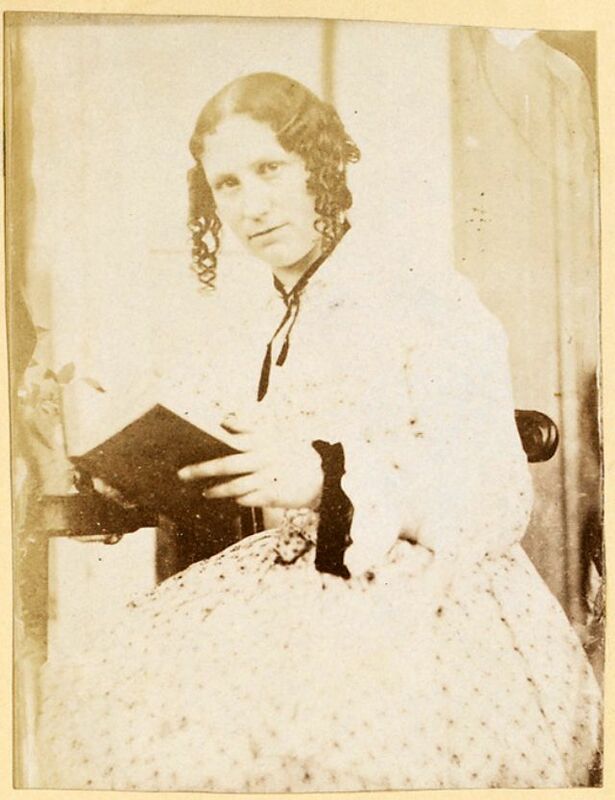 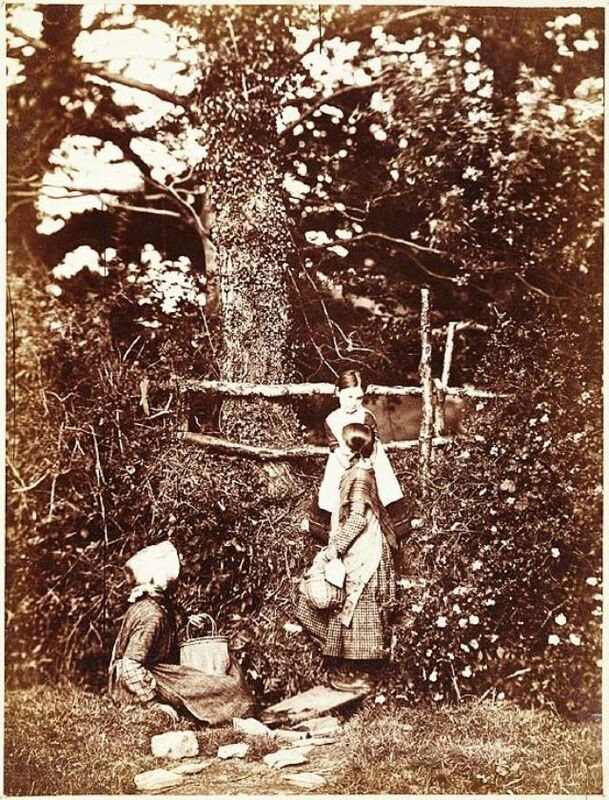 Between 1841 and 1856, John Dillwyn Llewellyn (1810-1882), of Penlle’r-gaer, his family, and many of their acquaintences experimented with, and even developed, exciting new photographic processes. 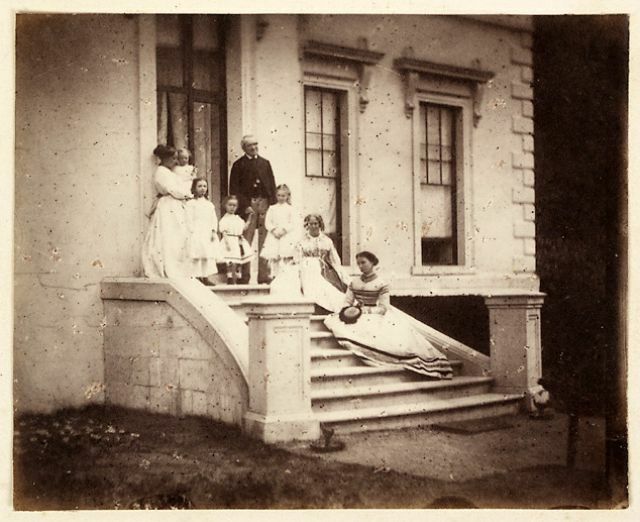 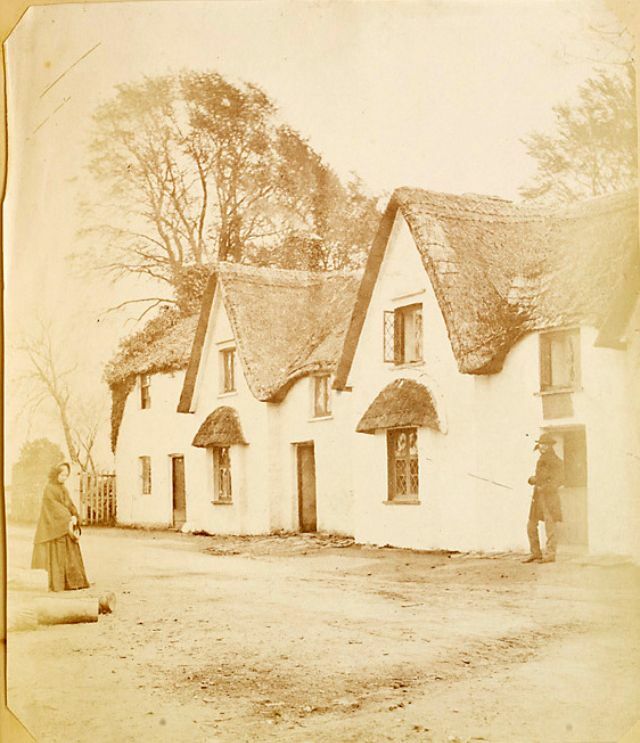 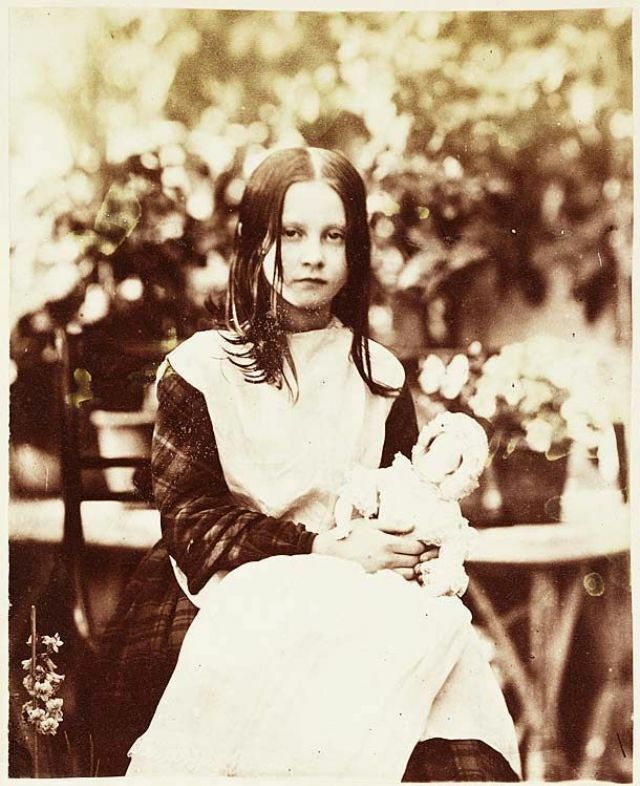 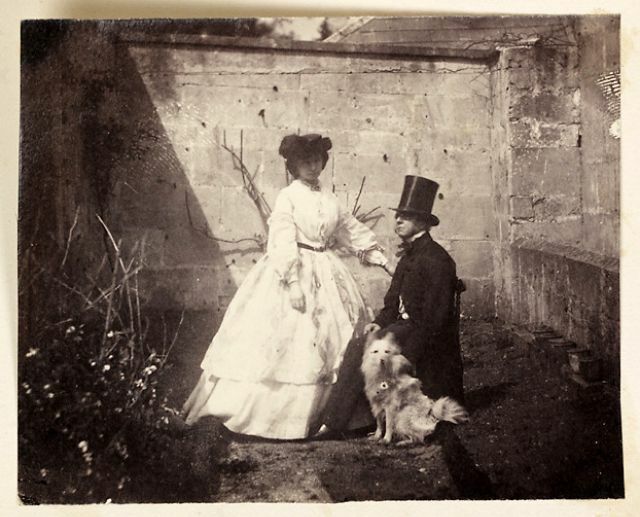 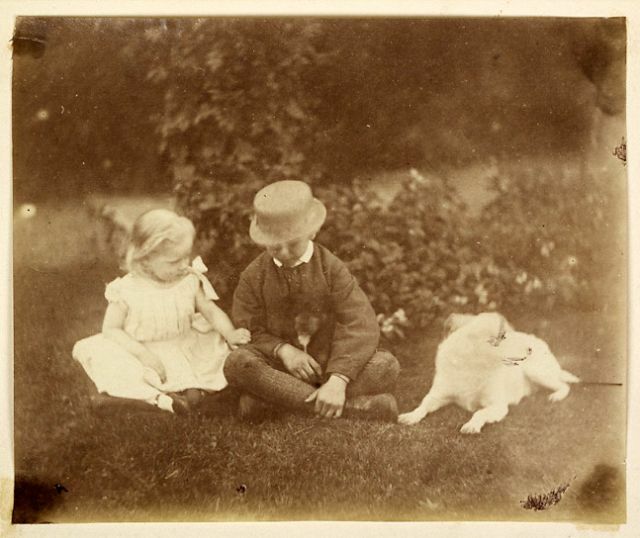 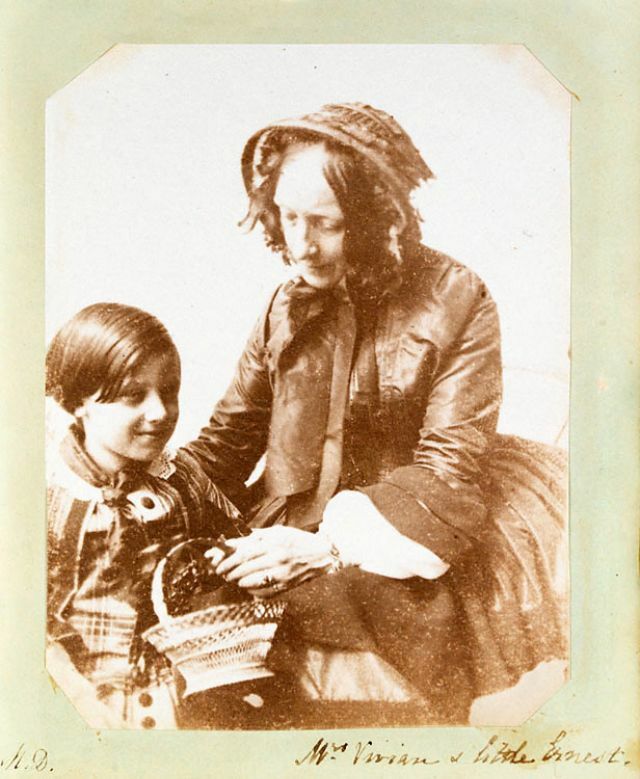 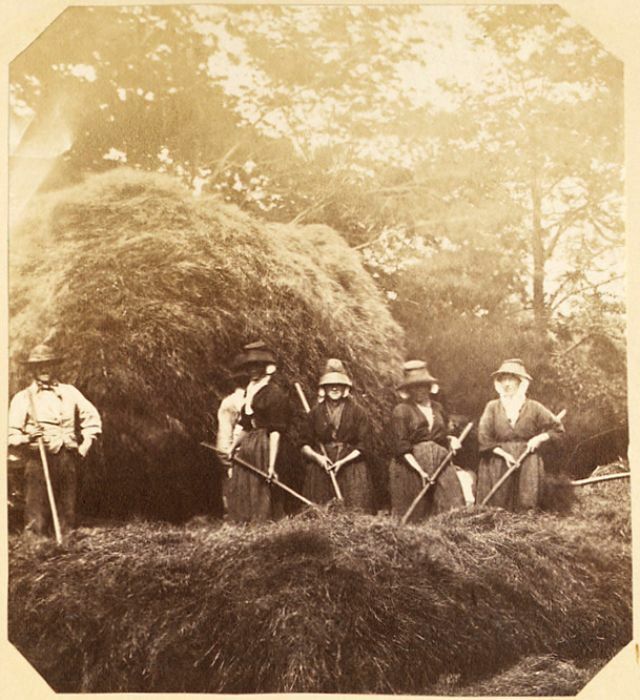 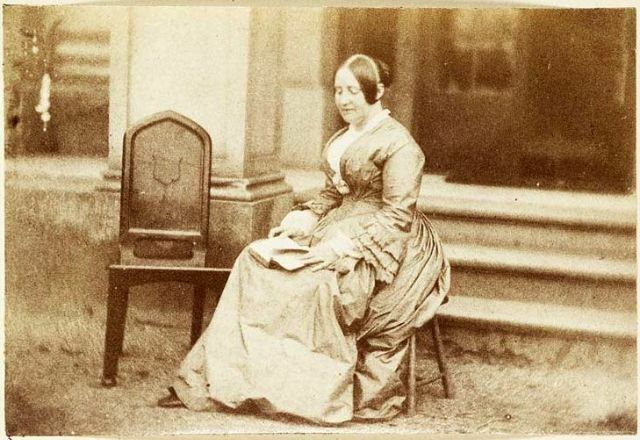 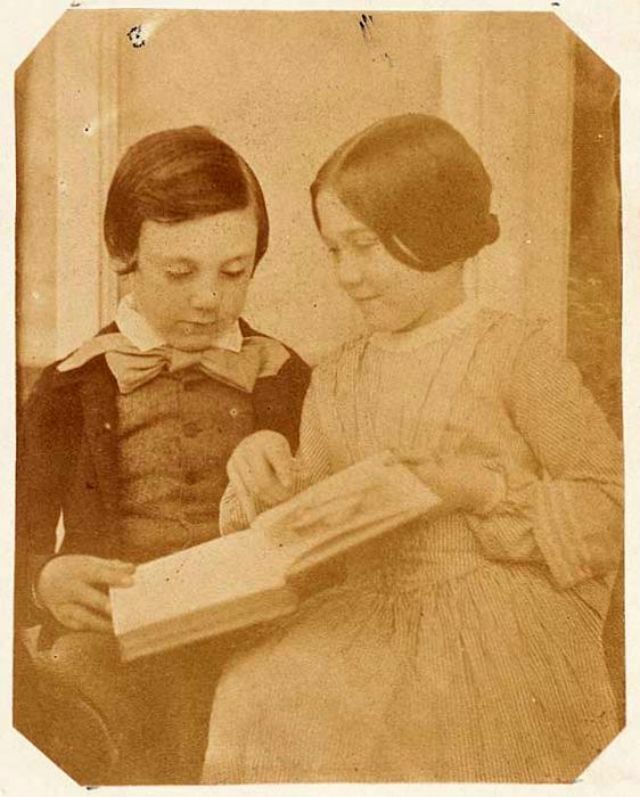 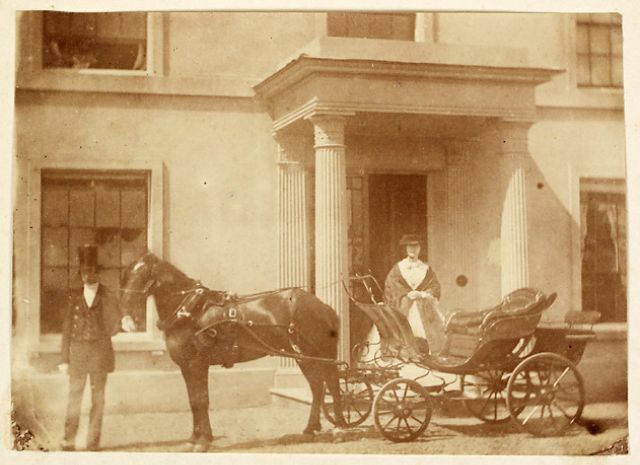 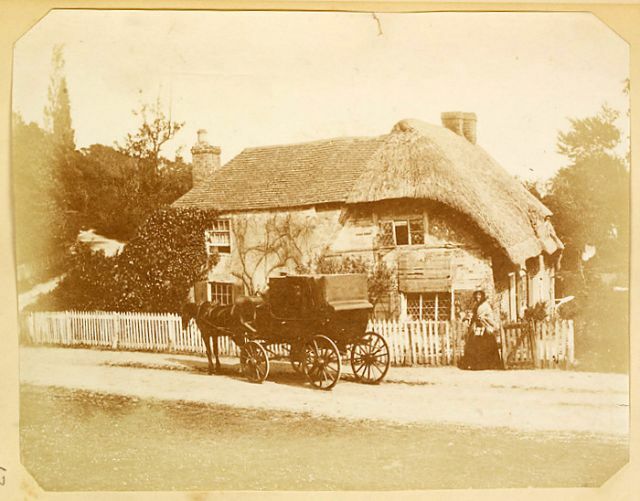 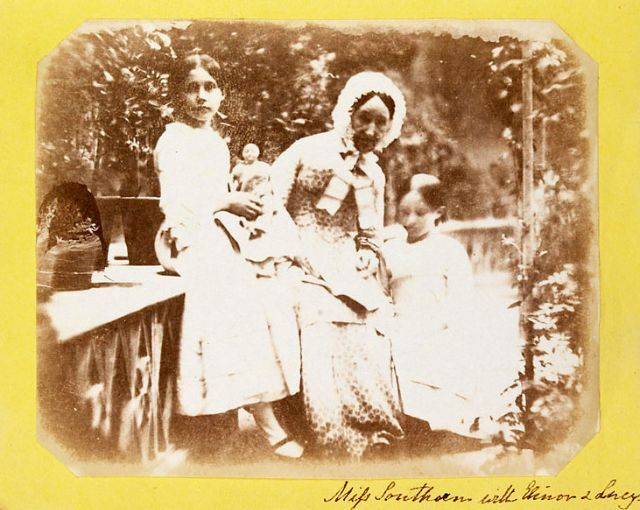 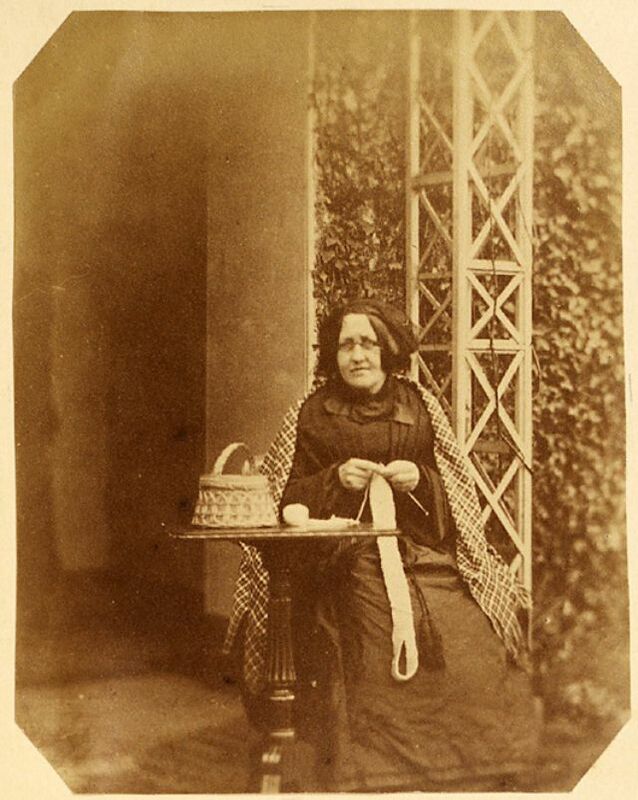 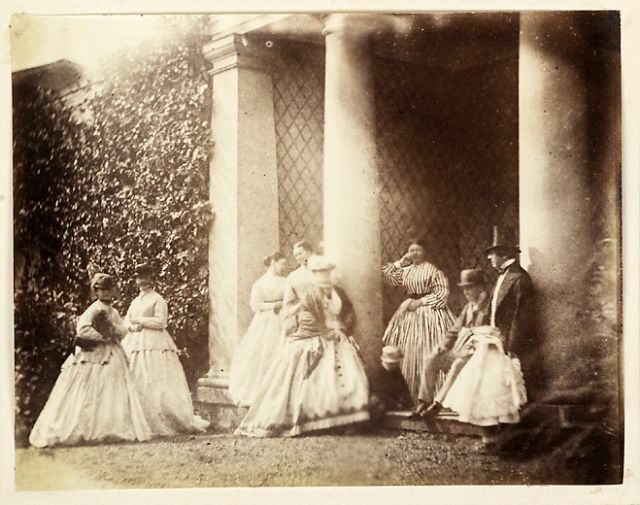 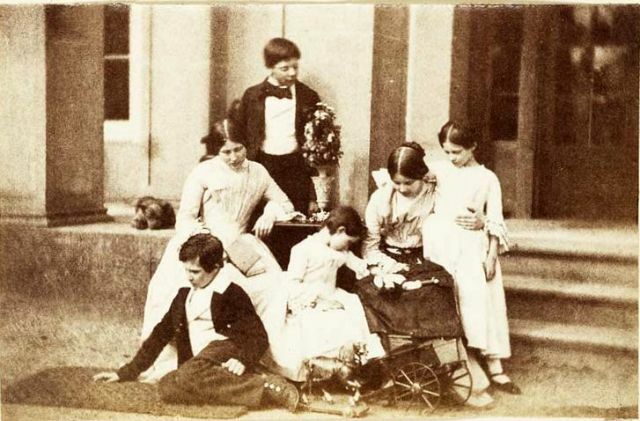 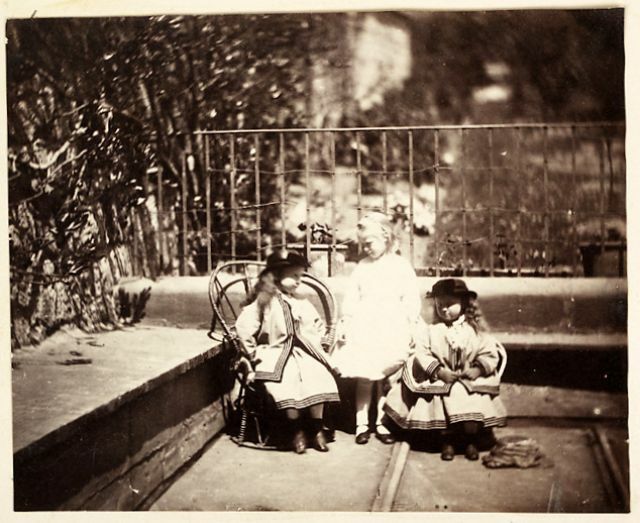 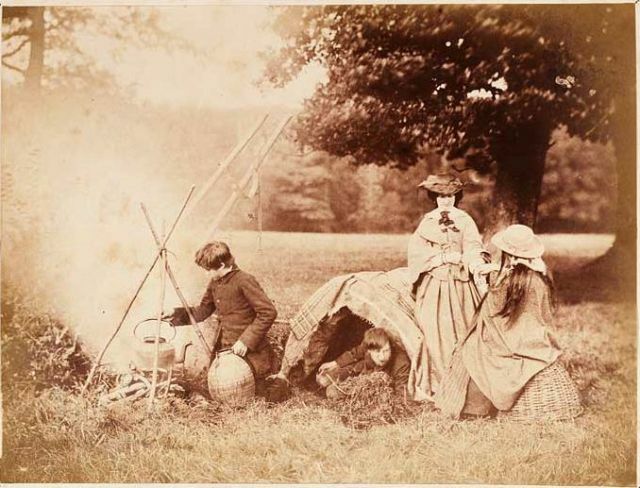 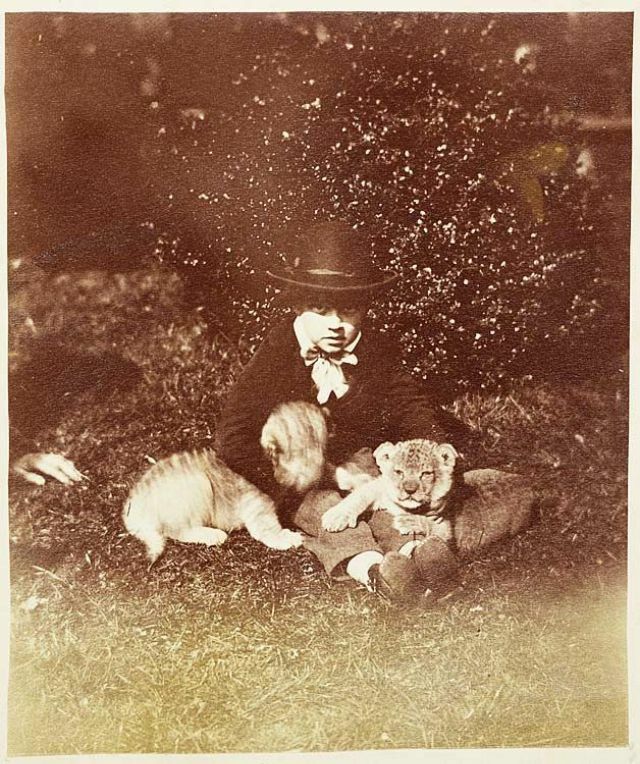 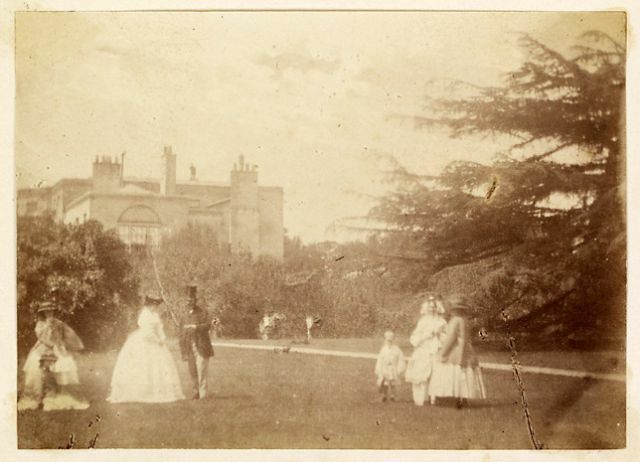 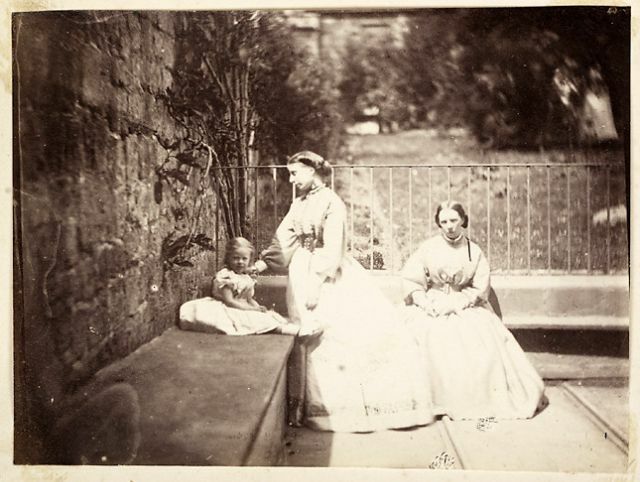 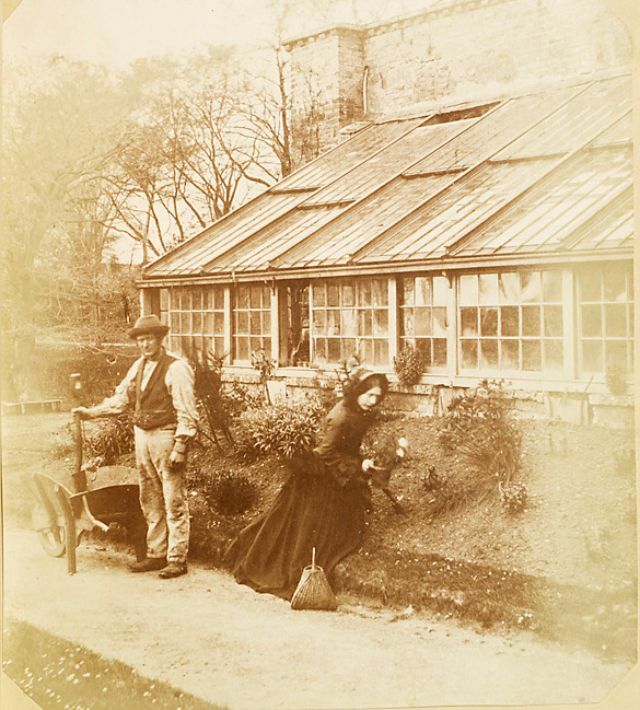 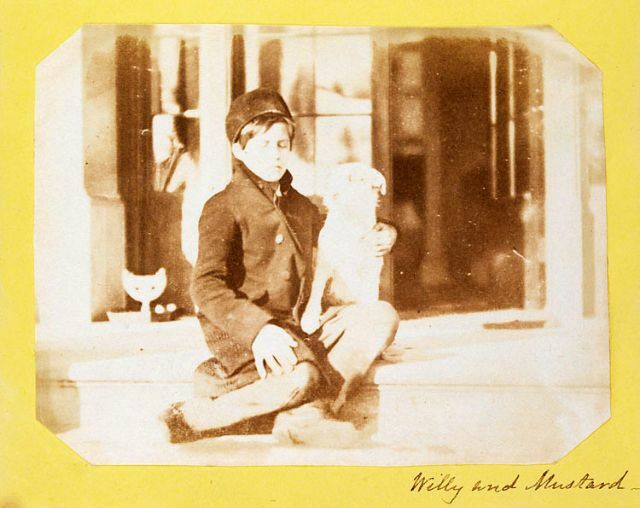 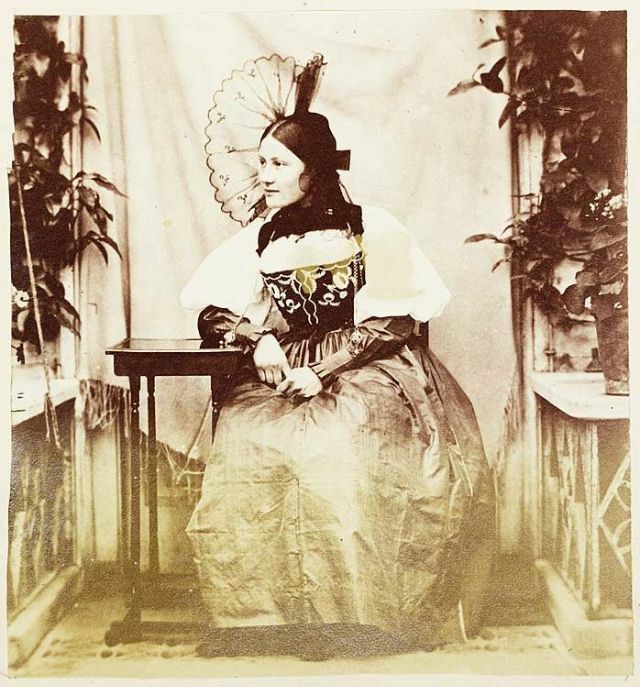 They compiled the world's first family albums with photographs of their friends and relations that reveal the warmth and delight of life within the walls of the great landed estates of Victorian Wales. 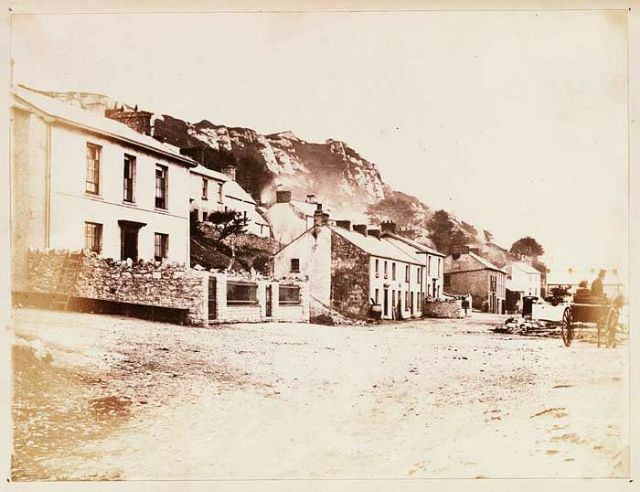 A collection of rare photos from The National Library of Wales that shows what daily life of Swansea looked like in the 1850s.